Aliya has come a long way from being the child artiste in the Preity Zinta-starrer Sangharsh (1999). The daughter of Mahesh Bhatt and Soni Razdan, Alia is now a name to reckon with in the Hindi film industry. 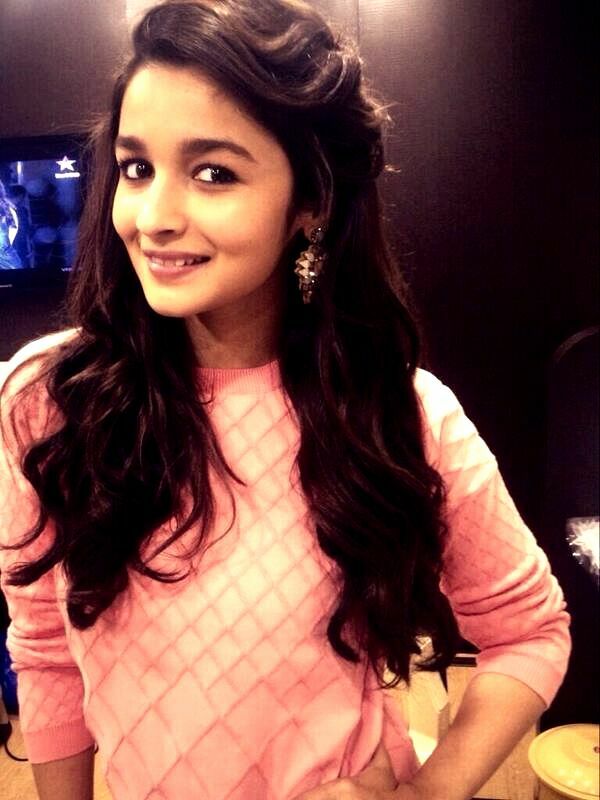 Right from her first film Student Of The Year, Alia has climbed her way up the critics' favourite chart. The actor will soon be seen in Kapoor And Sons alongside Fawad Khan and Sidharth Malhotra.